Elephant Springs Hotel & Apartments have a range of amenities to ensure its guests have a comfortable, convenient stay. • Secure parking for guests. 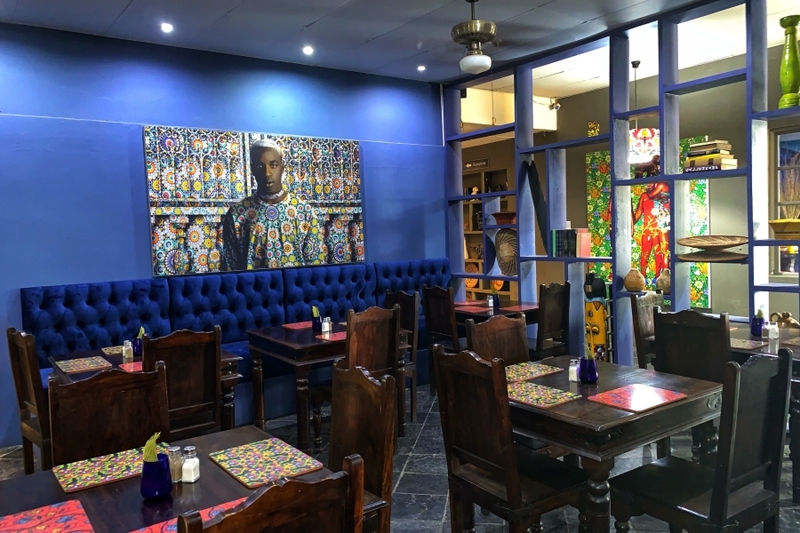 In addition, the hotel offers various entertainment facilities including a Ladies Bar, restaurant and street-side deck with wooden benches and umbrellas where guests can enjoy meals and drinks. The hotel and cabanas each have a swimming pool for the convenience of its guests. Elephant Springs Hotel features a restaurant that serves traditional South African cuisine. It also opens early for breakfast and coffee. In addition, guests can enjoy light meals in the Ladies Bar or sip sundowner cocktails after work on the street-side deck. Outside guests are welcome to utilise the restaurant and bar, but the pools are reserved for in-house guests only. Apart from its comfortable accommodation, Elephant Springs boasts a 3-star graded conference centre with three conference and function venues. These are suitable for a wide range of events including large conferences, cocktail parties, wedding receptions, corporate launches, small exhibitions and business meetings. The Kambaku and Shawu conference rooms can accommodate up to 250 delegates when combined, while the cosy thatched 20-seater Mafunyane is an ideal venue to host a small business meeting or workshop. The hotel offers standard conference facilities including flip chart, projector hire and sound system hire. We are also able to offer special menus for year end functions and parties. 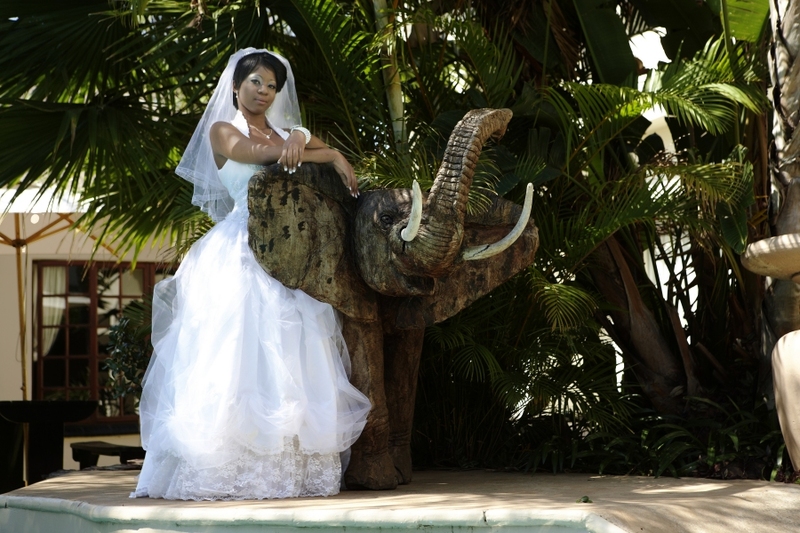 With its convenient location, just one hour’s drive north of Gauteng, Elephant Springs in Bela Bela offers affordable wedding venue and menu options. By combining the Kambaku or Mafunyane venues, the hotel offers seating for up to 200 guests or 150 guests when a dance floor is required. The large conference venue easily transforms into a wedding hall, complete with red carpet walkway leading up to the altar. The hotel also features an attractive pool setting where the ceremony can be hosted. The tropical location is also ideal to take wedding pictures. A comfortable honeymoon suite for the newlyweds to enjoy their first night as a couple is also available. With a variety of menus to choose from and affordable accommodation for guests in the Hotel or Apartments, you can enjoy your wedding celebration without having to break the bank.